This blogger is thoroughly exhausted from celebrating National Pi(e) day so we will have ONE MORE DAY of the Pie Round-UP! You can never have too many slices of pie. If you are out of the loop…yesterday was National Pi Day! The date was 3-14! Get it? 3.14. This is the only math lesson EVER on S&C (I’m too cool to spell out my whole name…kinda like J.Lo) Pi, Greek letter Pi (which I haven’t figured out how to type on my keyboard) is the symbol for the ratio of the circumference of a circle to its diameter. Pi Day is celebrated by math enthusiasts around the world on March 14th. Pi = 3.1415926535…Pretty sweet, right? So here is my pie round up because that’s what any self respecting Pi or Pie enthusiast would do on a mathematically amazing day like today. Enjoy! First and foremost, I must start with Jeanne’s (Simple Math Bakery) Blood Orange Curd Pie in the shape of Pi. Was she rockin’ the Pi day or what? 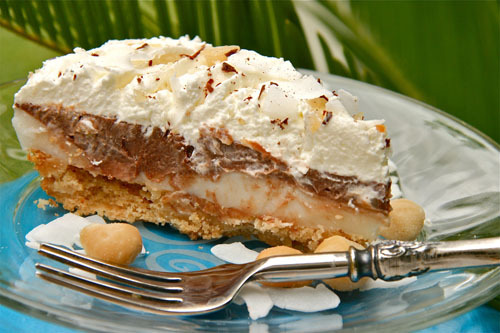 How about S&C’s own Hawaiian Haupia Pie which starts with a macadamia shortbread crust, then has a layer of coconut Haupia filling, then a layer of chocolate Haupia and is topped with Fresh Whipped Cream and coconut curls? How about this doozy, Strawberry Rhubarb Pie from Rufus Food and Spirits Guide which is oozing with strawberry goodness and is even Lattice Topped (Seriously Greg, I am not buying that YOU made it. Katherine? Are you really responsible for this gem?). 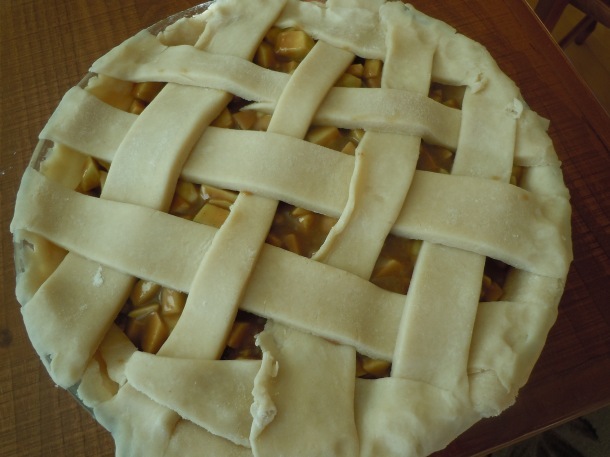 Or what about making a traditional and gorgeous Apple Pie from Misadventures in Cooking? 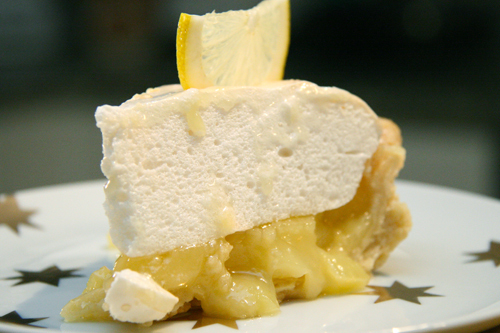 Finally, I would be remiss if I did not direct you to one of my very first posts which is a recipe from Gale Gand and is titled, “Bake Sale Lemon Meringe Pie“. Maybe now you’ll decide to bake up a beautiful pie when you get home today. Send me the photo…I’ll post it tomorrow with the “I made pie on Pi Day” if you do! Seriously. I am just that nice. Take care and Happy Pi Day! Oh, yum! Now I’m DEFINITELY in the mood for some pie!! Happy Pi day!! A Pi crawl! What a fabulous idea! Gorgeous! Love the Pi shape pie! What a very tasty looking pie round-up! 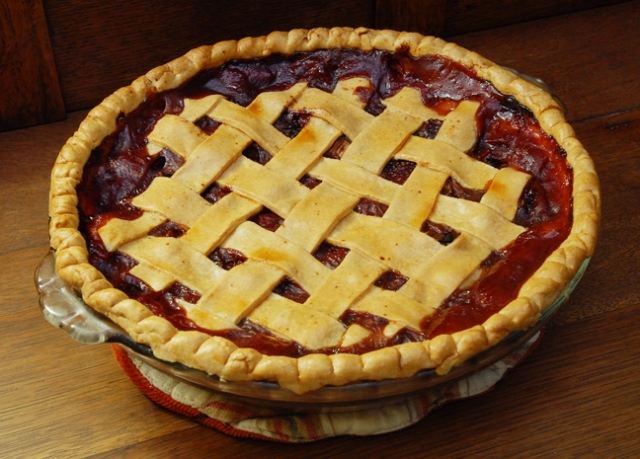 I had no idea it was National Pi day…I feel so ill prepared. I didn’t make any pies, nor do I have time to make one tonight–fail! Looks like I’ll just have to do a pi(e) dance instead. I love Jeanne’s pie…in the shape of pi. What a clever woman! I’m leaving the desserts to Katherine from now on. Make your wife a pie and you just get grief from some fancy pants socal baker. Ha. I will have her send you a notarized letter. Seriously thanks for including my pie. That pi one is just amazing. All of these pies look heavenly! I must be the only one who didn’t know about this pi day!! What a great line up of pies…how do I every choose which one to make?!! Guess I’ll have to work my way through them all!! 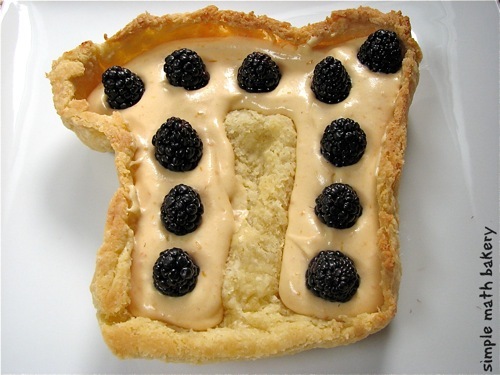 Great way to celebrate Pi day, a delicious way to celebrate. Everything looks so good, but I am partial to Lemon Meringue. Now I have a craving. Here I was, spending the day assembling a smoker and then gardening when I should’ve been baking a pie! Now all I can do is look at your round-up, all of those beautiful, luscious, delectable pies, and promise myself to never miss Pi Day again — and have a couple Girl Scout cookies. Although they be wonderful, they ain’t pie! What a great post, Geni. 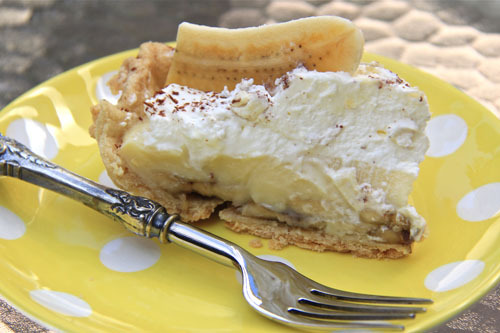 Love that banana cream pie pic! YUM! 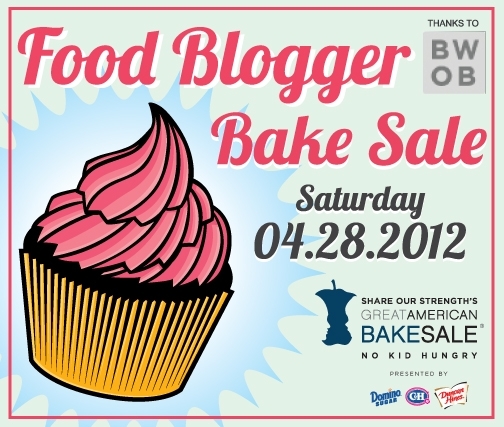 Oh, my humble pie is so honored to be on this list (but man do those others put it to shame). Holy moly do they look very good! I had forgotten about your Hawaiian pie – that thing looks decadent. There’s a Pie Day??? LOL, love it! 🙂 The lemon meringue pie had me literally drooling and like everyone else, I loved the Pi pie, brilliant! This morning when all the pie recipes started appearing on the web I didn’t know what was happening. Now I know what is happening, Pi…your photos make me want to bake one. Mmmmm. Pie! I love a good pie. And what fun to celebrate Pi Day. I had no idea – clearly I’m not a math enthusiast. 😉 That top picture just looks so happy and delicious too. I’m really diggin’ this round-up. Always so clever Geni! Delicious and hilarious pictures! Good compilation. I agree, an amazing round up! Wednesday was National Registered Dietitian Day! funny how it’s also on national pie day! I need to bake a pie now. I want pie…like…RIGHT NOW. All of these look so good!